. 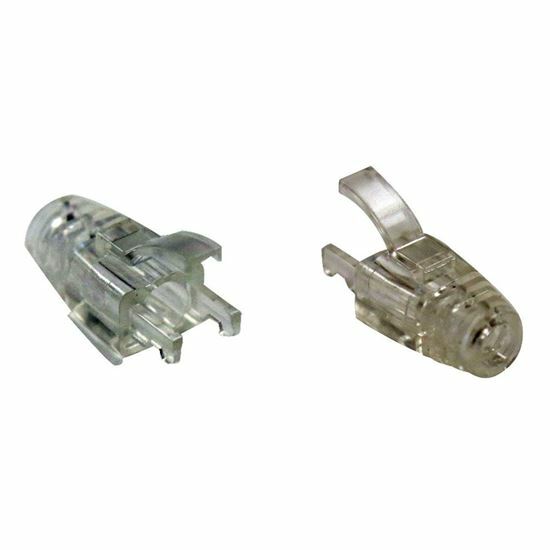 DYNAMIX Cat6 UTP Strain Relief Boot with Latch Protection. 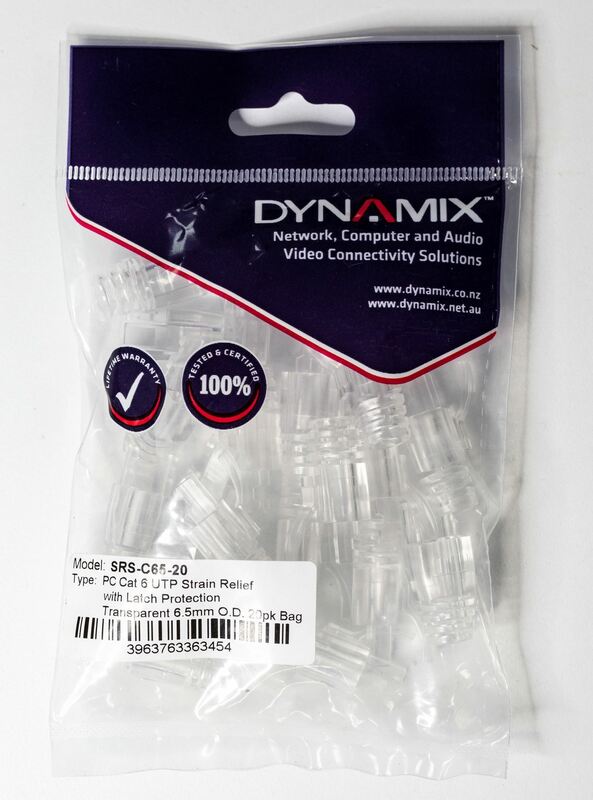 DYNAMIX Cat6 UTP Strain Relief Boot with Latch Protection.